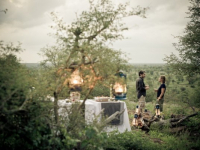 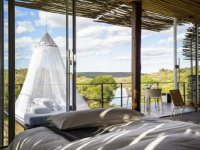 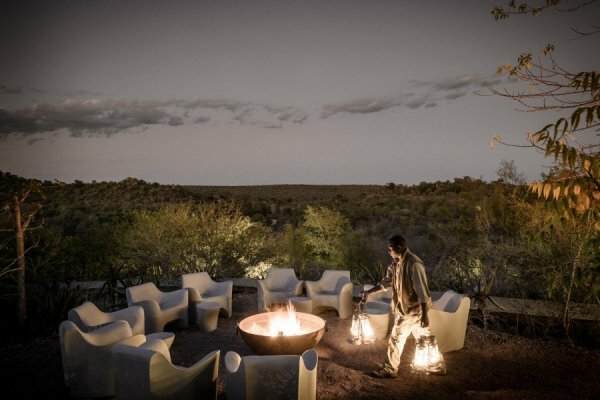 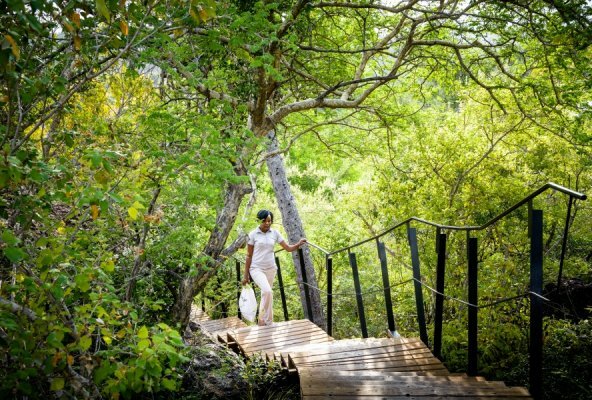 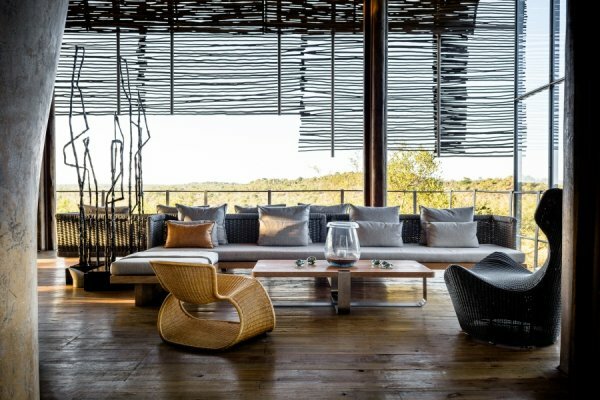 Singita Lebombo is a spectacular safari lodge elevated on a clifftop above a river in an exclusive concession of South Africa’s Kruger National Park. 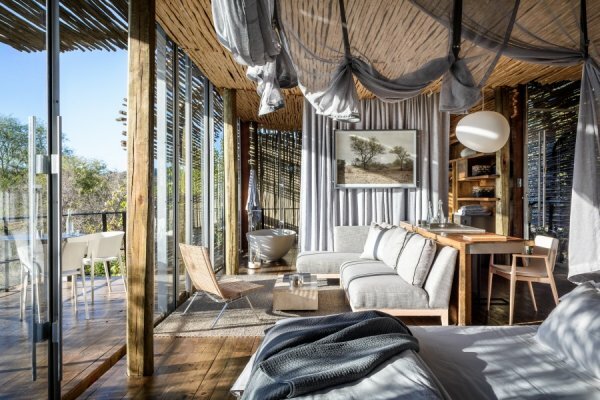 Thirteen loft-style suites and one private villa offer guests the most incredible lookout over an immense wilderness alive with animals. 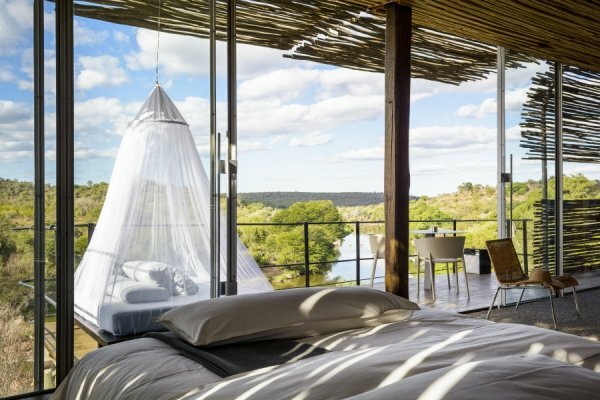 The suites are bold, contemporary and open-plan, and are suspended above the N’Wanetsi River. 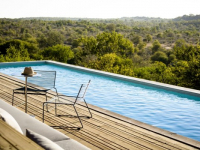 Set apart from the main lodge, the private villa has two 2-bedroom suites, each with a private pool. 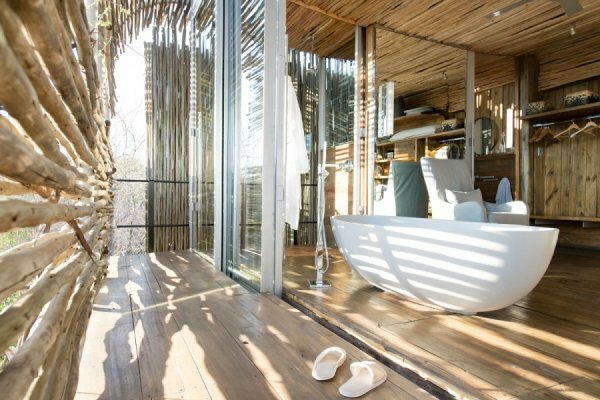 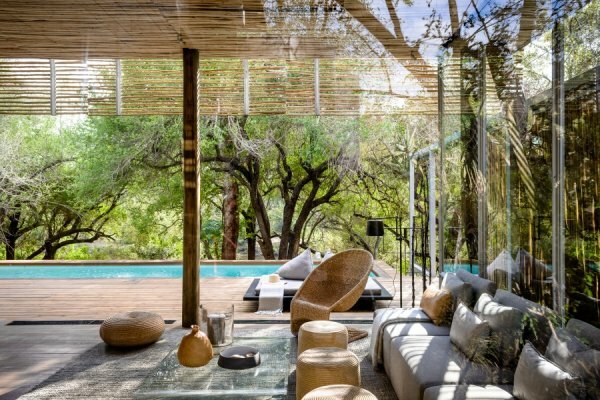 They link together to create an exclusive-use four-bedroom safari home with a beautiful shared pool. 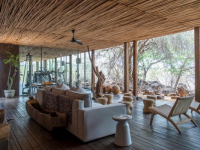 The private villa has an open-plan kitchen and its own boma, and is fully staffed. 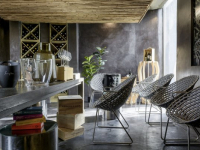 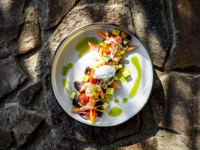 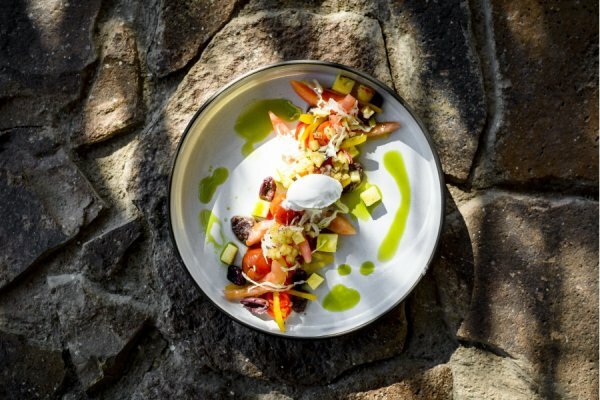 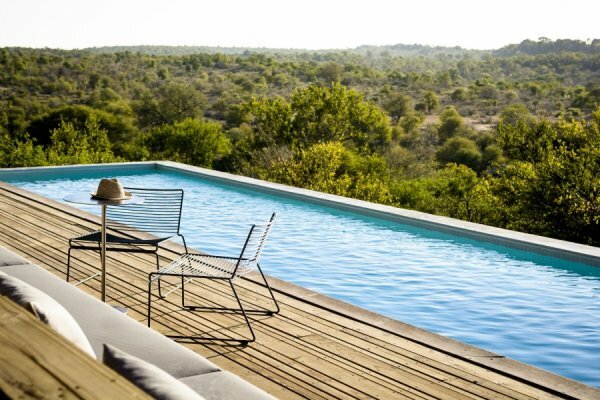 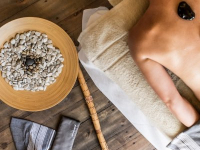 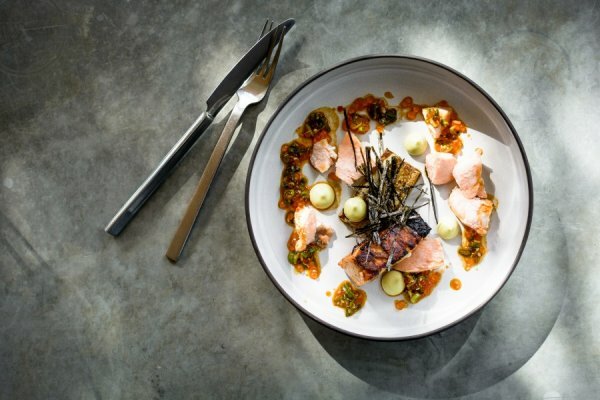 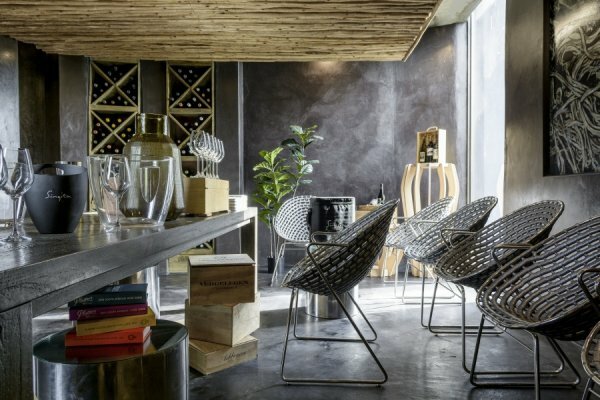 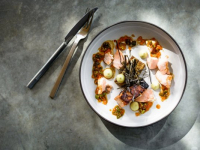 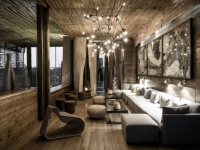 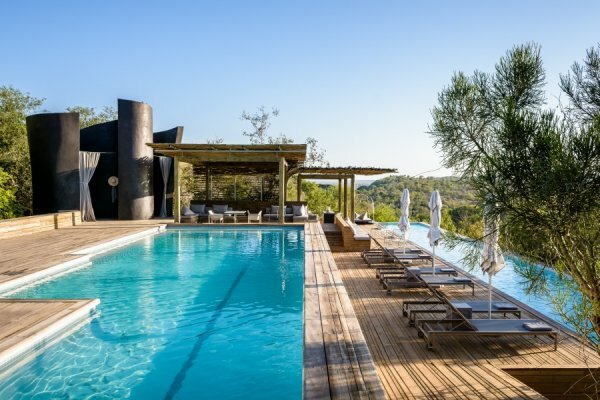 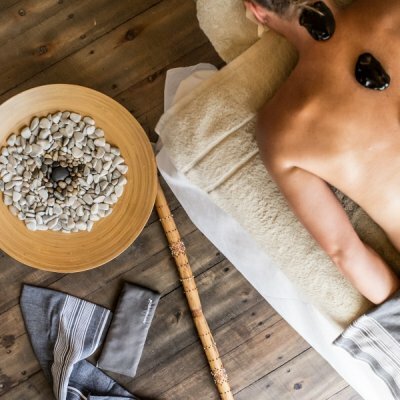 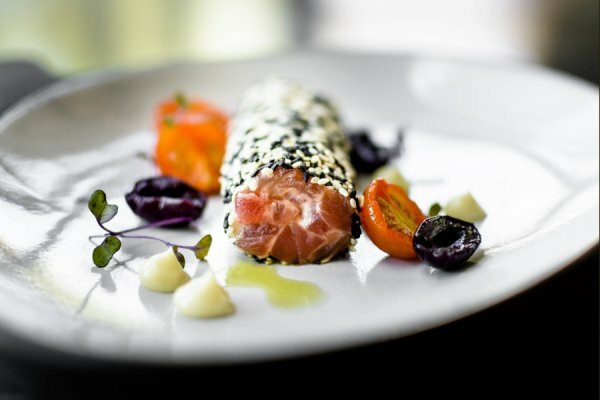 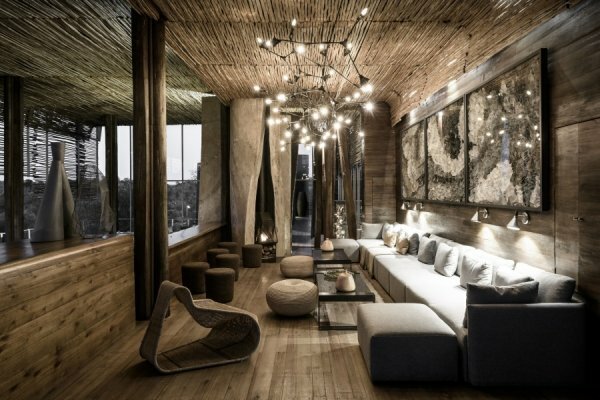 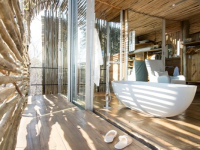 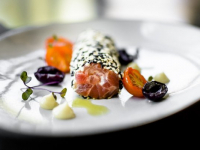 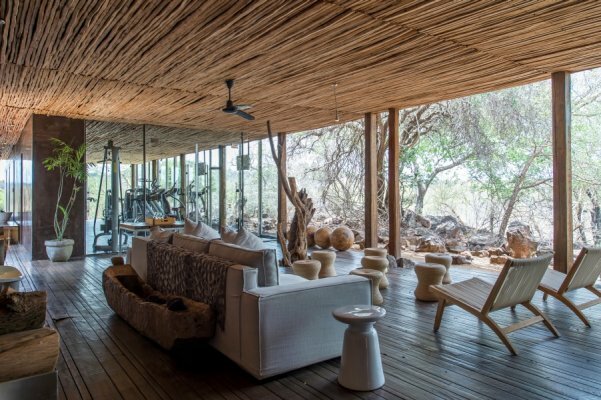 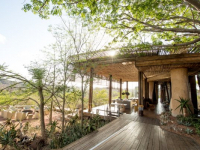 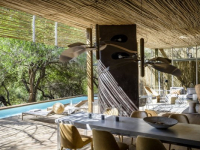 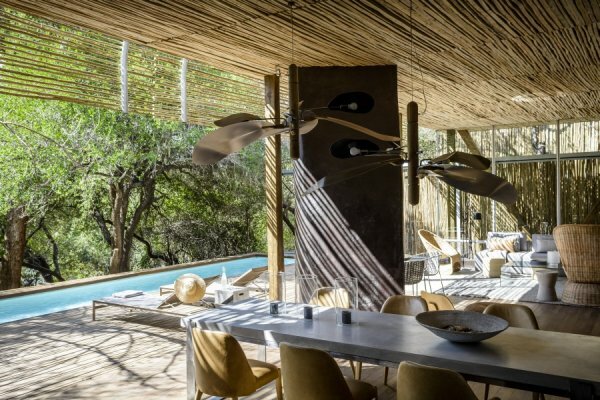 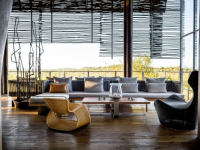 Other highlights of Singita Lebombo include a roof terrace and wine studio – a multi-level retreat with library, multi-media room, wine studio and rooftop viewing area; an interactive kitchen; espresso bar and help-yourself deli; and a 25-metre lap pool. 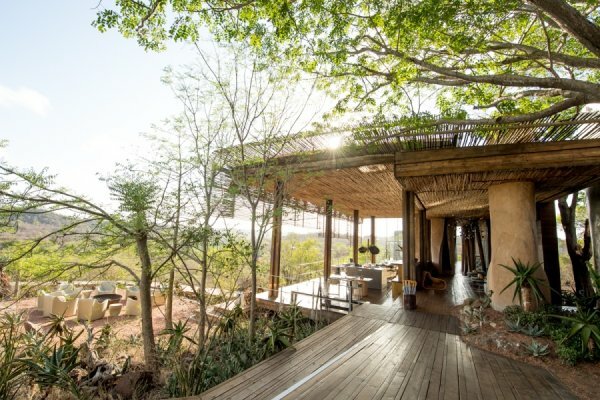 All areas of the lodge invite the outside in, providing calm spaces amid a dramatic landscape of giant euphorbia trees. 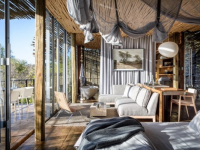 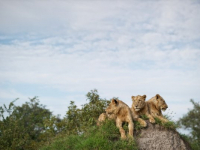 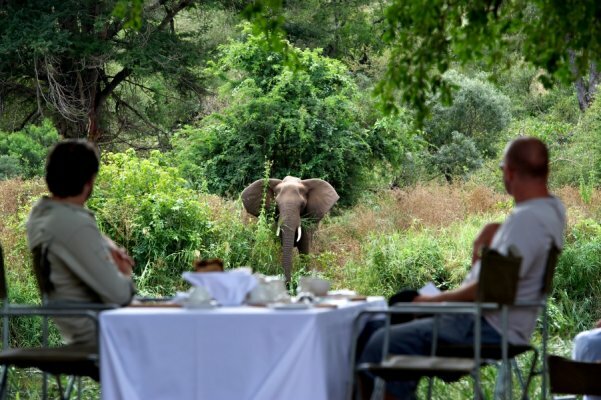 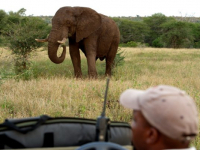 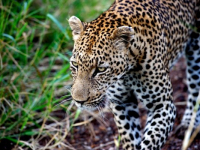 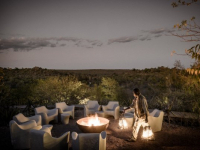 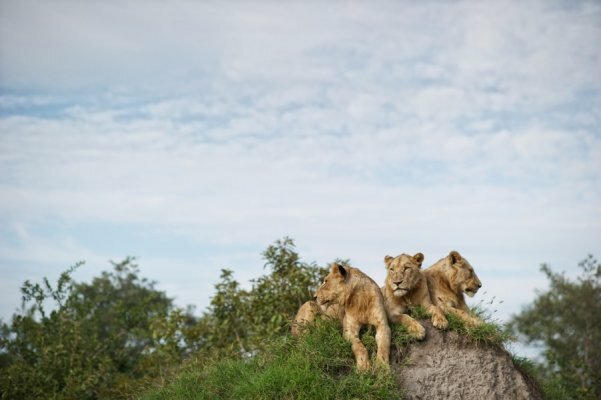 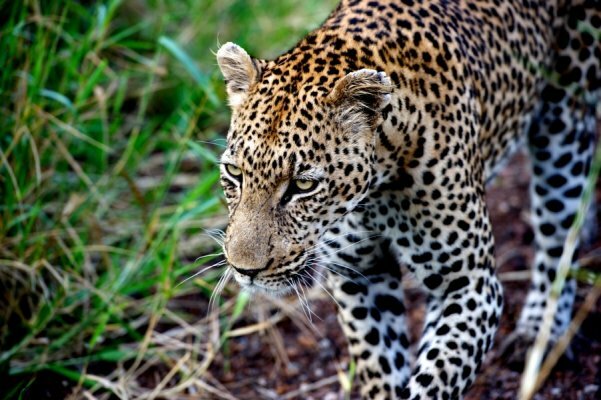 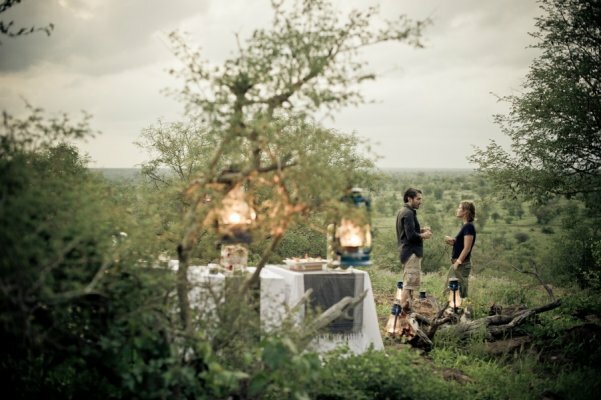 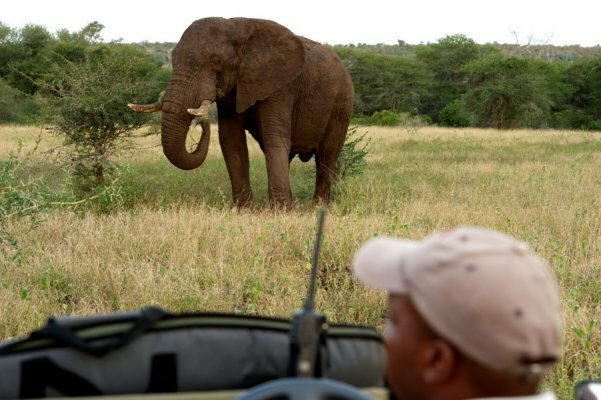 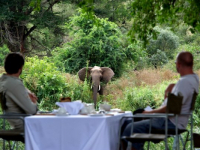 SINGITA KRUGER PARK: STAY 4 PAY 3 in 2018 and 2019: Book 4 nights at either Lebombo or Sweni Lodges and pay for only 3 nights. 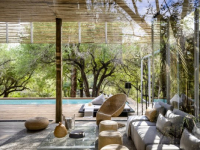 Subject to availability and vaild for travel 16 Januray - 31 May and 01 September - 19 December in 2018 and 2019.